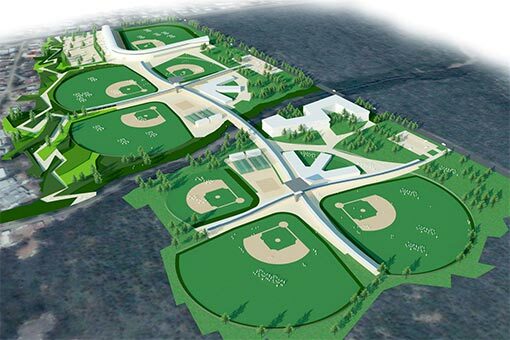 International Baseball Partners issued an update on Project 421, a proposed professional baseball academy structure targeted for the Island of Curacao. IBP President, Mike Powers, in an interview said despite setbacks, the project has found new momentum for 2019. 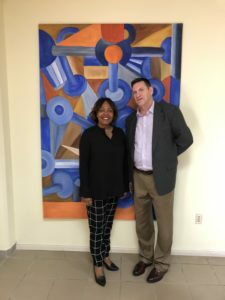 Q: What is the status for Project 421 in Curacao? Q: Is Major League Baseball still interested in the academy structure outside the Dominican Republic? 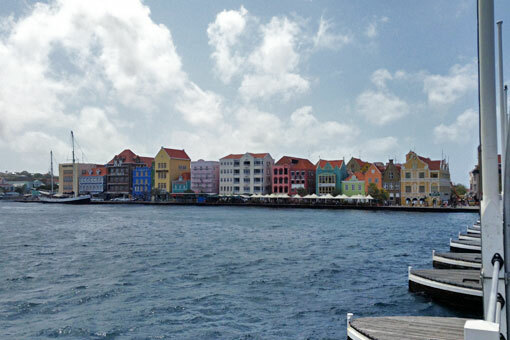 Q: Are there other places Project 421 could find as a home besides Curacao? 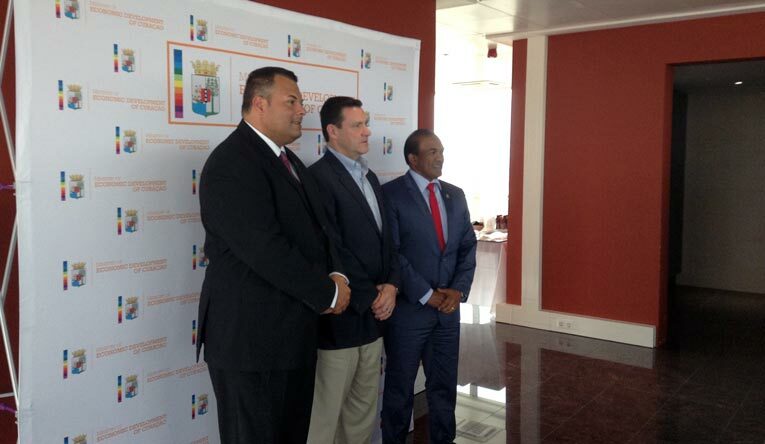 Q: What would a professional academy structure mean to the island of Curacao and its citizens? Q: When can people expect the project to be shovel ready?